The cost of living in this city is 5 percent below the national average, which will help you save money or spend it on a fun night out. Fort Myers’ historic downtown area has been recently revamped and is full of restaurants, bars, and shops for you to explore. Fort Myers is home to the Florida Everblades (minor league hockey) for those that love sports and the Edison Mall (for those that love shopping). 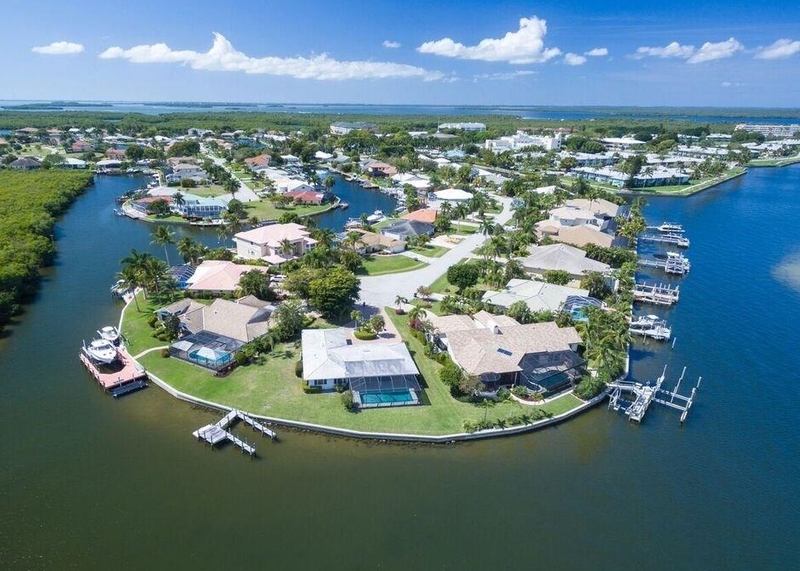 For those that love the outdoors, Fort Myers has so many areas for you to rent kayaks, go boating, go hiking, camp, jet ski, and more! Fort Myers is a growing, vibrant community full of life!